This article will explain what is a multi-signature wallet, why would you need one and give out a short list of some of the best multi-sig wallets currently on the market. Cryptocurrencies are taking a larger role in our everyday life with each passing day and are becoming increasingly precious. But with this comes increased risks. Security as such is one of the most crucial concerns of most actors in the cryptocurrency field and one that requires innovative solutions to avoid incidents like what happened to MT.GOX and Bitfinex. Multi-signature wallets, also called multi-sig, are increasingly popular with exchanges, institutions, and traders in search of a more secure mean to store assets. Q: What is a Multi-signature Wallet? A: A multi-signature wallet, or multi-sig wallet, differs from a traditional wallet in that while both require privates keys or signatures to confirm a transaction, private wallets only require one while multi-sig would require several keys from either one or more parties before confirming a transaction. These wallets can either require a unanimous or majority vote before confirming a transaction. For example, a ⅔ wallet would require two out of three signatures to confirm a transaction while 2-of-2 would require the two existing signatures of a wallet to be used. As an example, a family might use a traditional wallet to confirm daily payments with small amounts as it is more convenient and the money at risk is not very consequent. But for bigger payments or saving accounts a multi-signature wallet would protect their assets in the case one of their keys was stolen or lost. Q: Why need a multi-signature wallet? A: The first reason why anyone would get a multi-sig cold wallet is the increased security, with each transaction needing to be confirmed by several signatures the risks of sending out fraudulent transactions are drastically reduced. If, for example, a key is lost on a unanimous or majority wallet the thief would not be able to confirm any transaction until he/she recovers enough keys to have either the unanimity or majority, depending on the wallet, of keys. Multi-signature wallets can also be used to prevent the unilateral spending of funds from one party without prior aknowledgement and approval of the other parties. For example, a company may set up a majority multi-sig wallet for its directors to approve important transactions and avoid one dishonest, or at fault, director from missending the funds. Q: What are the best multi-signature wallets? A: Many exist but what are the best multi-signature wallets? 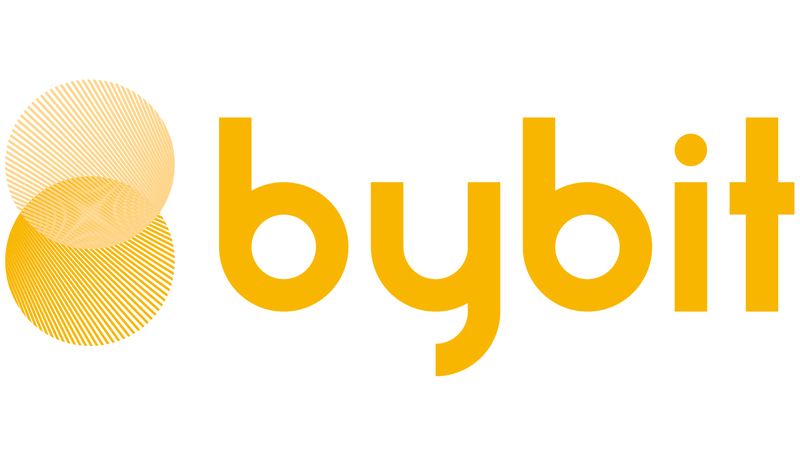 Well, while many exchanges and companies like Bybit will prefer to create their own custom multi-sig wallet for more customization options and increased securities, here is a short list of some of the best wallets currently on the market:Armory,Electrum,Copay,Bitgo,Coinbase,Blocktrail,Carbonwallet. This concludes today’s articles explaining what is a multi-signature wallet and why they are needed. We hope you enjoyed the read, learned a lot in today, and stay tuned for more great content.